David Kupsky is a 1981 graduate of Emory University Law School in Atlanta, Georgia. Mr. Kupsky began his career in Pennsylvania as a defense attorney defending general liability, workers compensation and black lung claims. 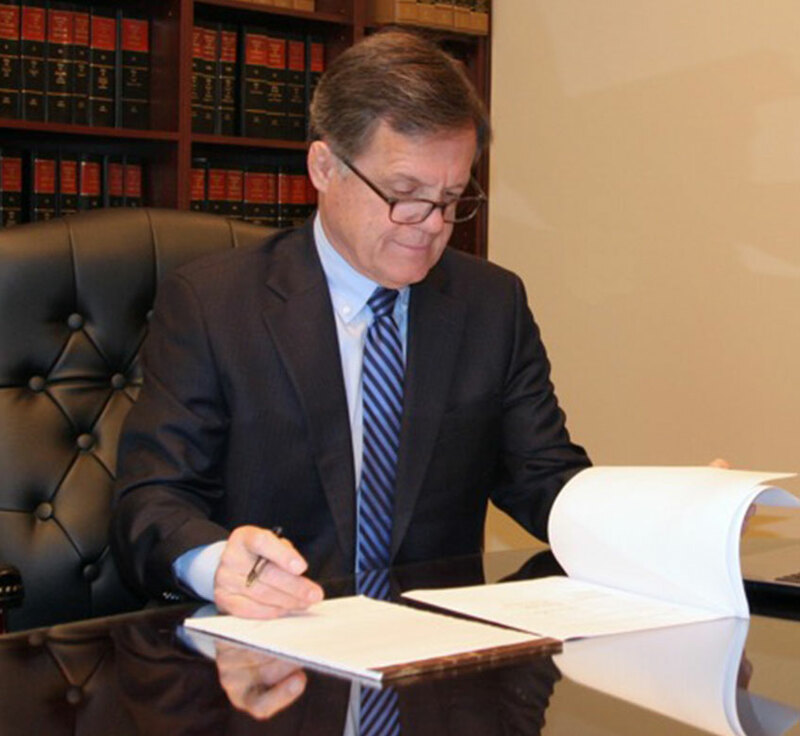 In 1984, David Kupsky returned to Atlanta to became Staff Attorney for the Honorable Sam McKenzie and the Honorable Don A. Langham in the Superior Court of Fulton County. In 1986, Mr. Kupsky joined the Atlanta firm of McKenney & Froelich as an associate. Since 1990, Mr. Kupsky has been Of Counsel to the firm of McKenney & Froelich. David Kupsky has been a member of the State Bar of Georgia since 1981 and is admitted to practice before the Georgia Court of Appeals, Georgia Supreme Court, the United States District Court for the Northern District of Georgia, the United States Court of Appeals for the Eleventh Circuit and the United States Court of Appeals for the Federal Circuit. Mr. Kupsky has been also admitted to practice in the State of Florida. David Kupsky is a 1977 graduate of the prestigious Franklin & Marshall College in Lancaster, Pennsylvania, where he was awarded the Hagar Prize for outstanding work in business management and marketing. Mr. Kupsky has been married for over twenty years and is active in the community. He has been a leader of neighborhood associations, community groups and is a member of the Board of Directors of Easter Seals of North Georgia. He is a world traveler, a fine wine collector as well as an avid golfer and cyclist.